The battery in your Nissan model is what stores and provides the voltage you need for the starter to start the engine. After the engine starts, the alternator takes over producing the electricity to power your accessories. When the engine is off, it is the battery doing the electrical job powering your vehicle’s accessories. Your Nissan also has a Battery Charging System that constantly recharges your battery when voltage dips below factory specifications. This constant charging and recharging will eventually cause the battery to die. Other risk factors for battery life include extreme temperatures and significant temperature fluctuations. If you think about it: Missouri’s weather is a tremendous threat to your battery’s life given the intense heat of summer, icy cold winters, and temperature fluctuations between seasons. What are the Signs of a Faulty Nissan Battery? 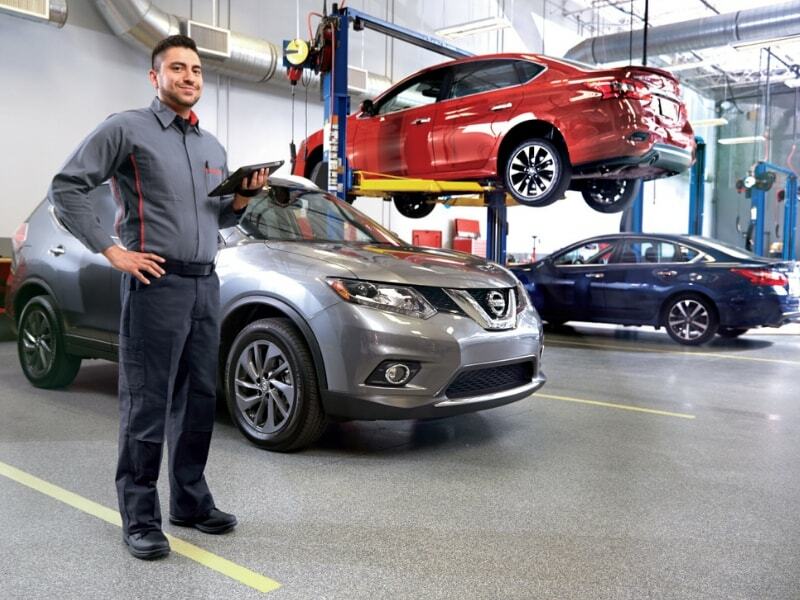 At Rolling Hills Nissan, every Nissan Battery Replacement Service is a genuine opportunity to secure one of the region’s best professionally certified technicians to service your world-class Nissan car, crossover, truck, or SUV. 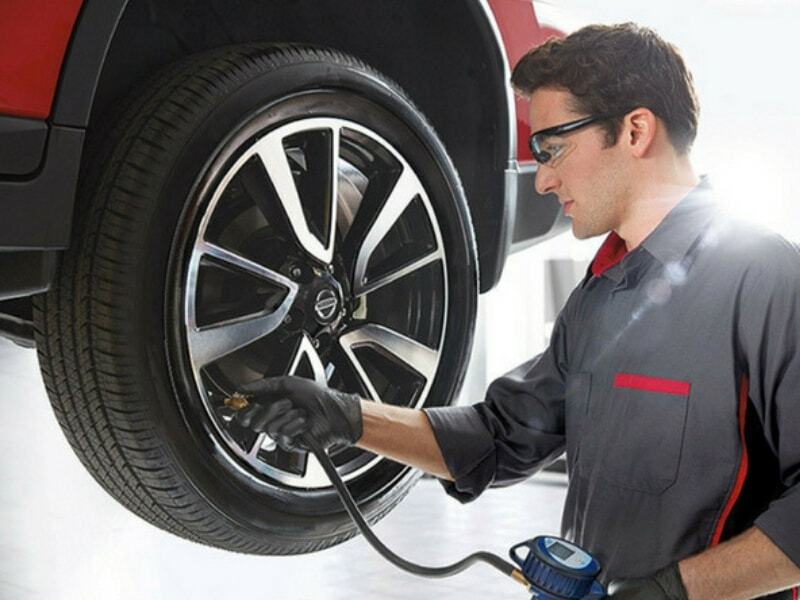 The expert technician will know exactly what to do because they always rely on a certified service protocol designed specifically for vehicles just like yours. 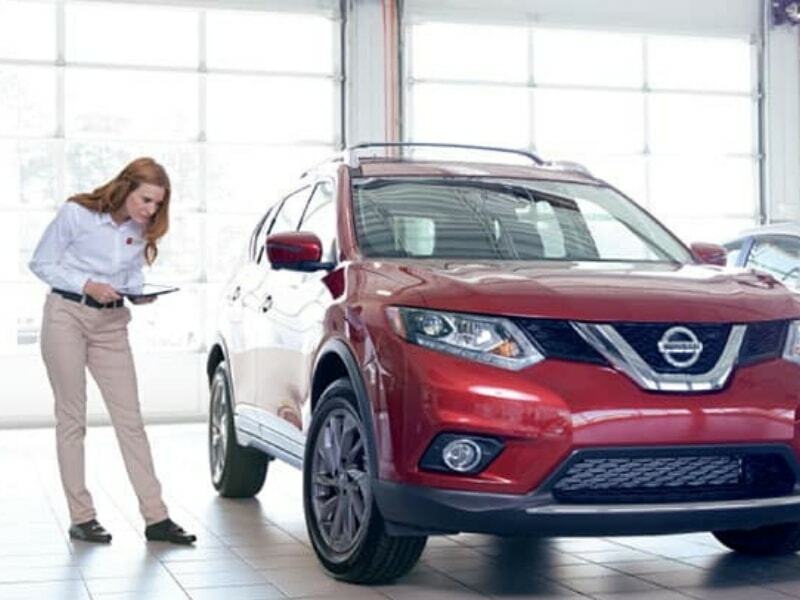 When a battery is found to be faulty or dying, it will only get replaced with a genuine Nissan approved battery replacement rigorously tested for fit and performance in your exact Nissan model. 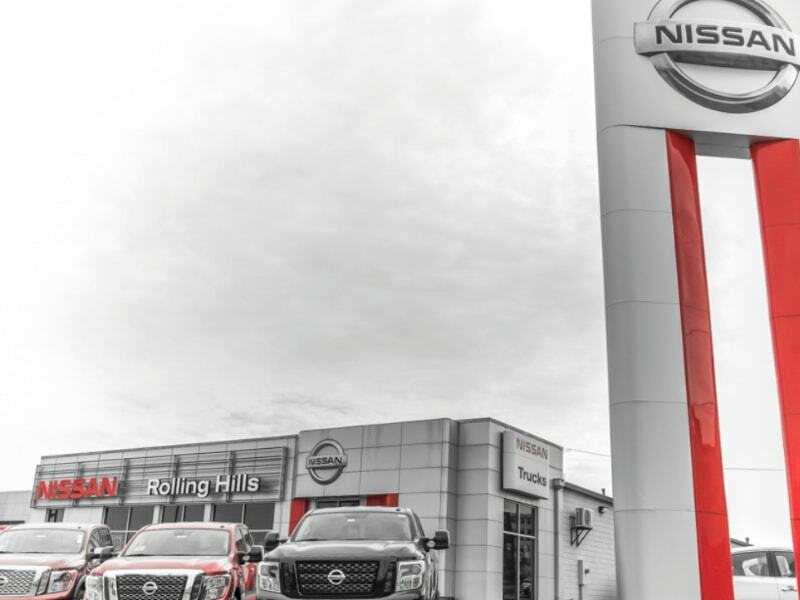 Gain peace of mind with your Nissan Battery Replacement Service at Rolling Hills Nissan because we have fathomless experience servicing vehicles just like yours, like it’s our own, knowing the vehicle inside and out. 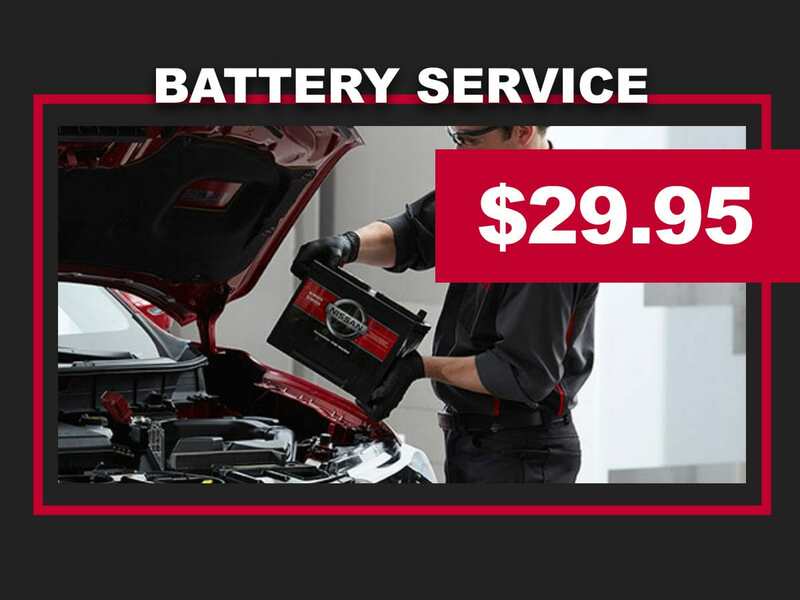 When you get Nissan Battery Service at Rolling Hills Nissan, you’ll drive away with a confident smile knowing your battery is good to go for a long time.